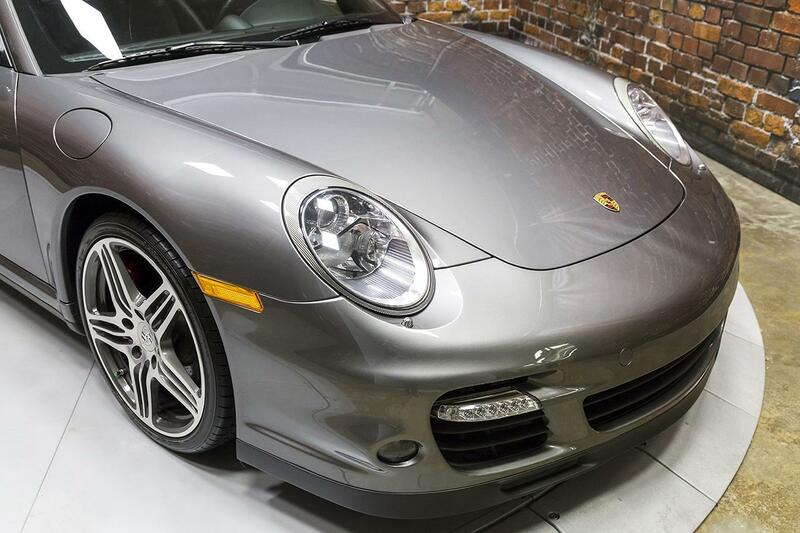 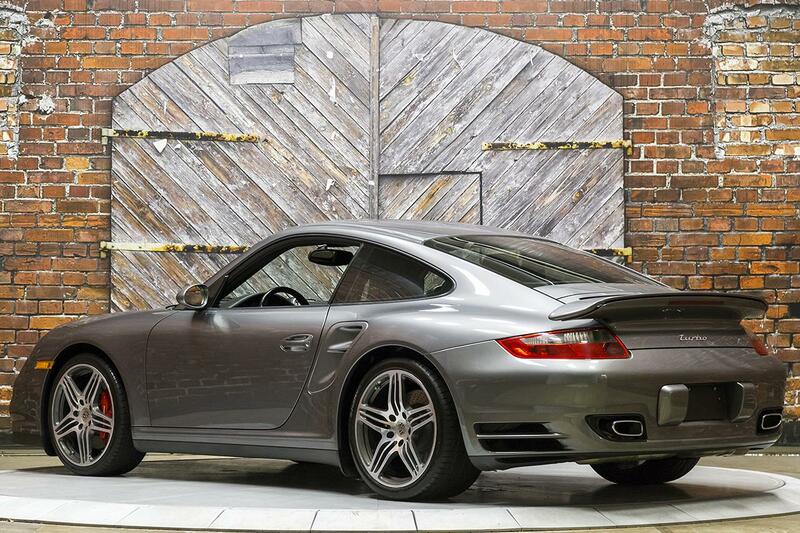 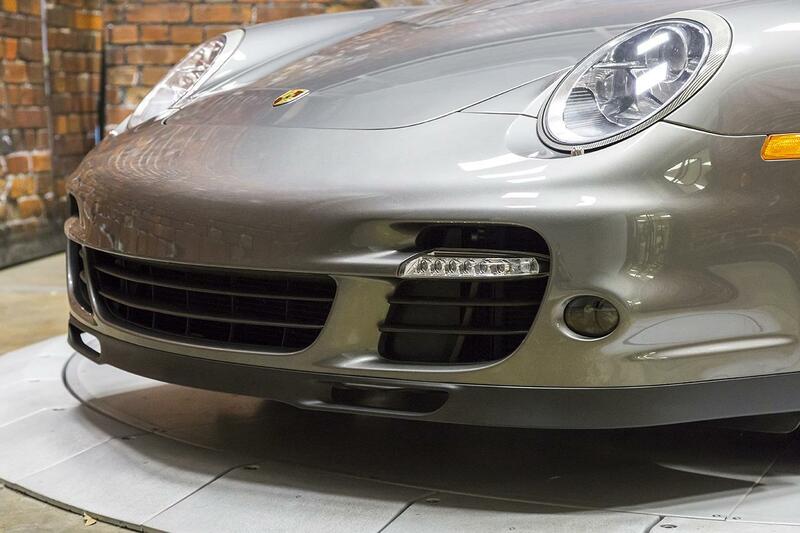 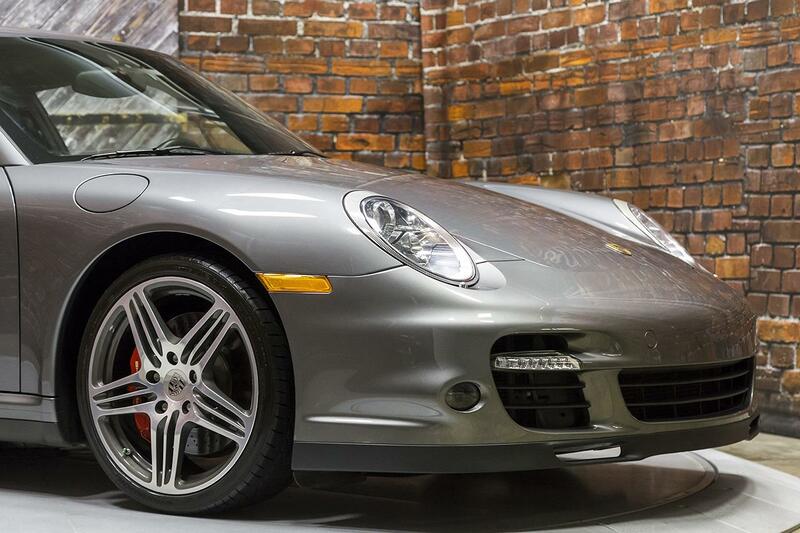 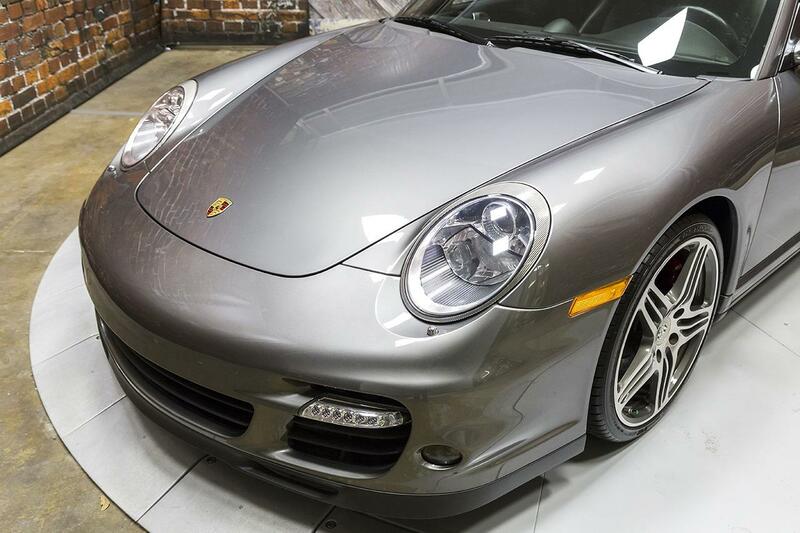 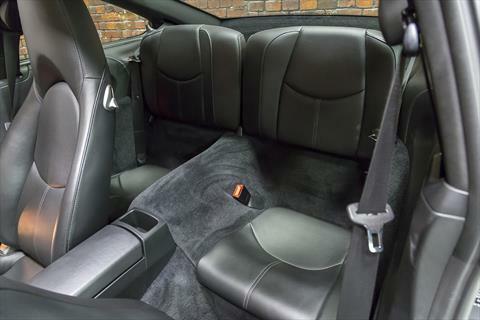 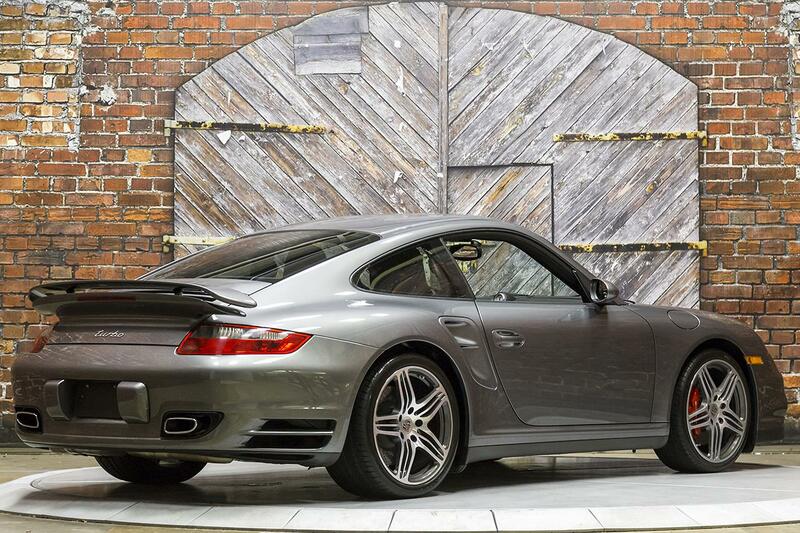 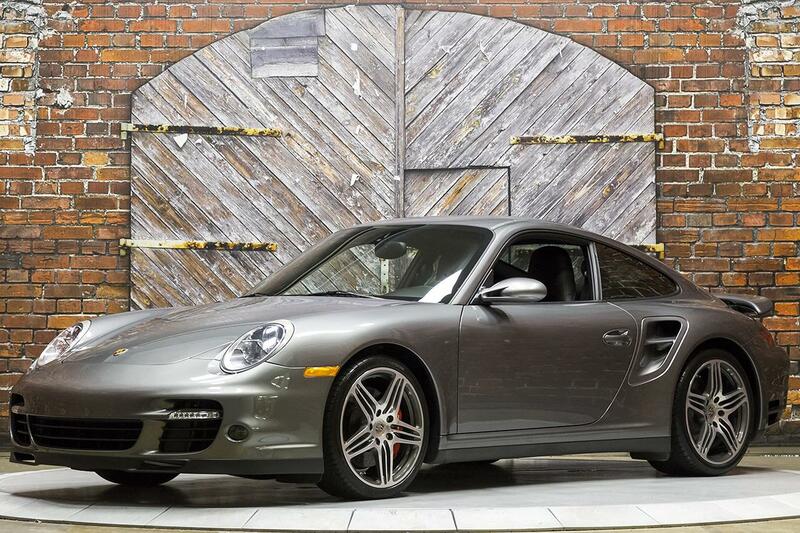 Presenting this beautiful 2008 Porsche 911 Turbo Coupe Tiptronic 997 in Meteor Grey Metallic over a Black Full Leather interior with 19,869 miles. 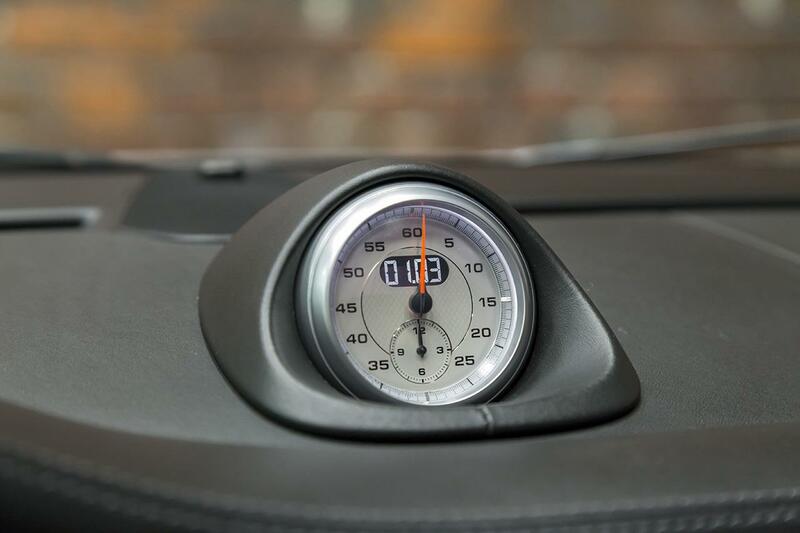 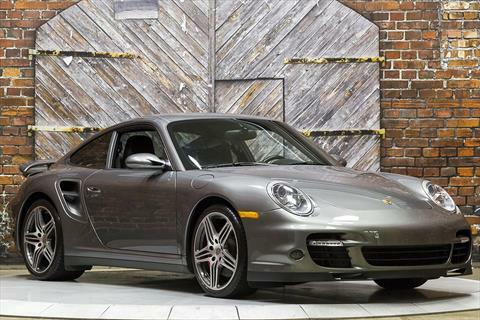 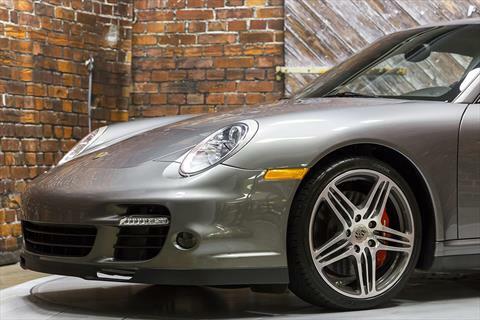 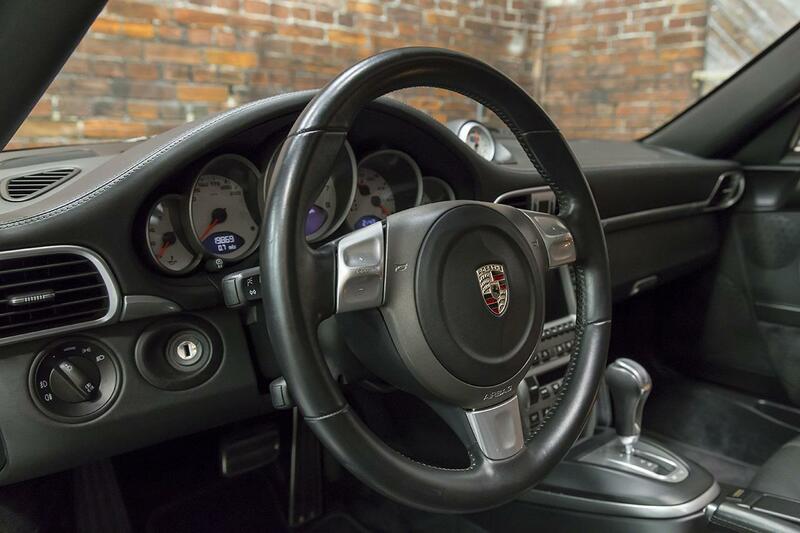 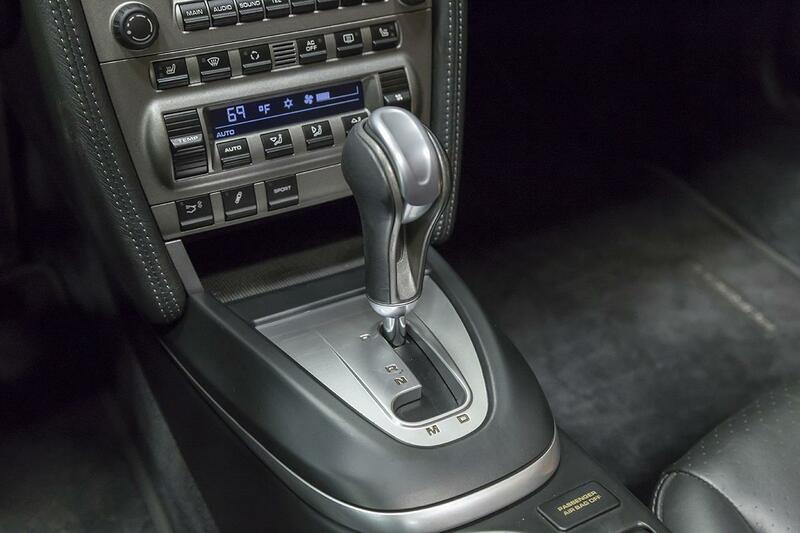 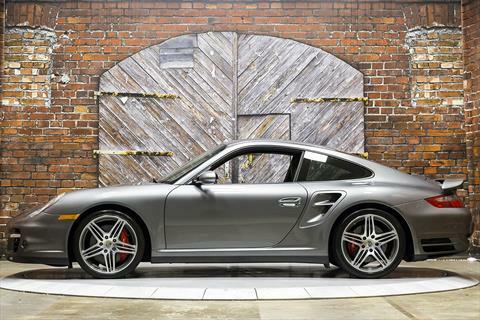 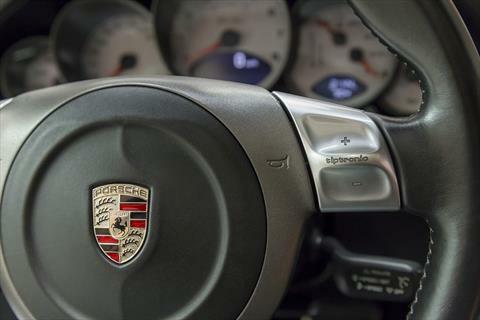 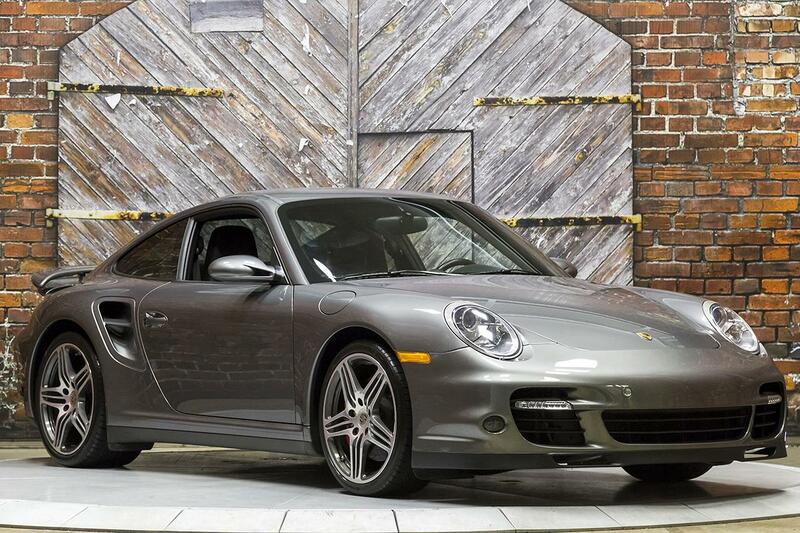 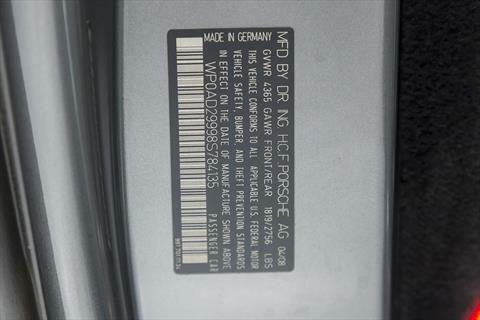 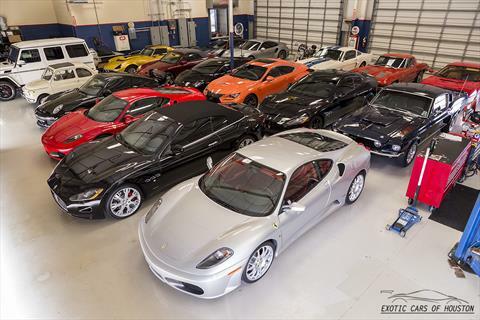 The ’08 911 Turbo is powered by a 3.6L Twin Turbo Flat 6 engine producing 480 hp and 460 lb-ft of torque (505 lb-ft with the optional Sport Chrono Package) through a 5-Speed Tiptronic S Transmission through an All Wheel Drive system. 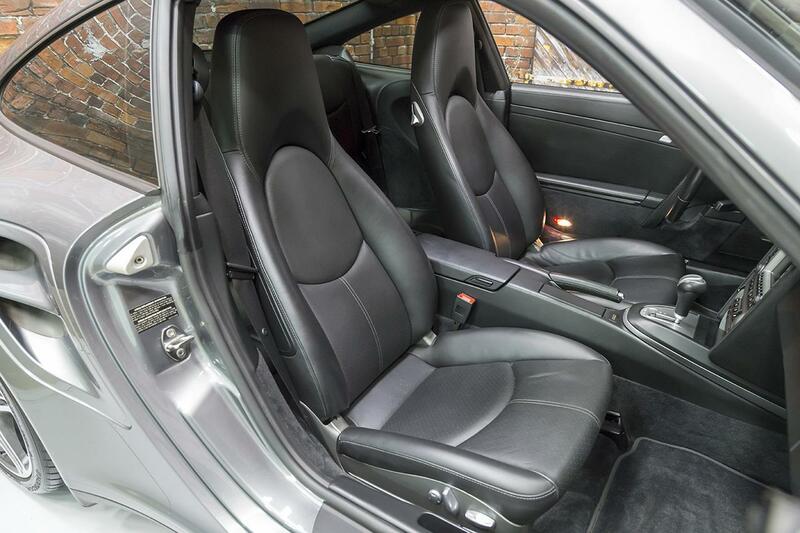 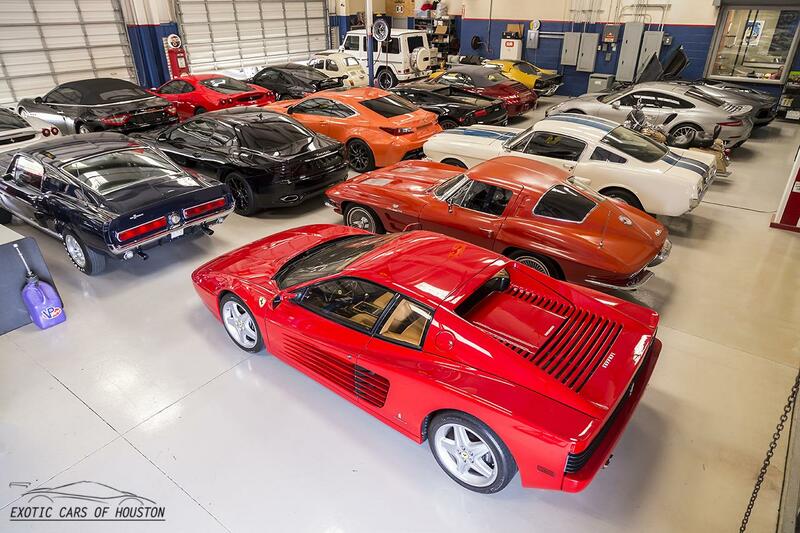 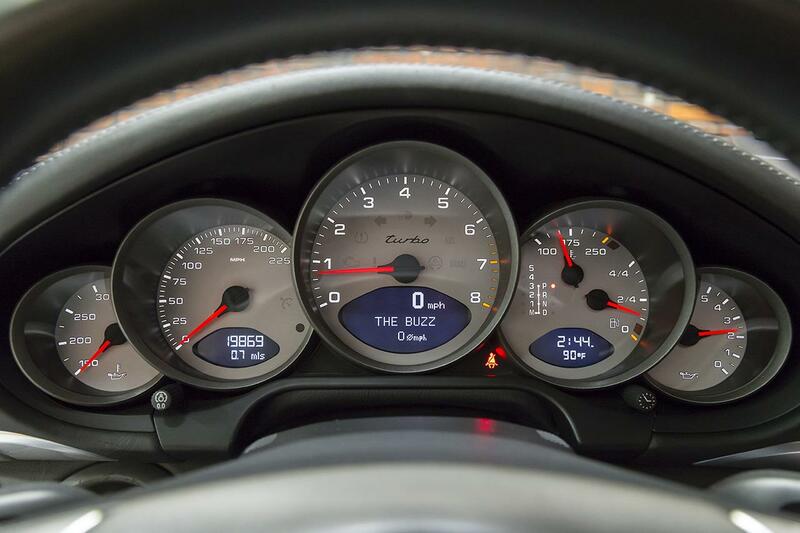 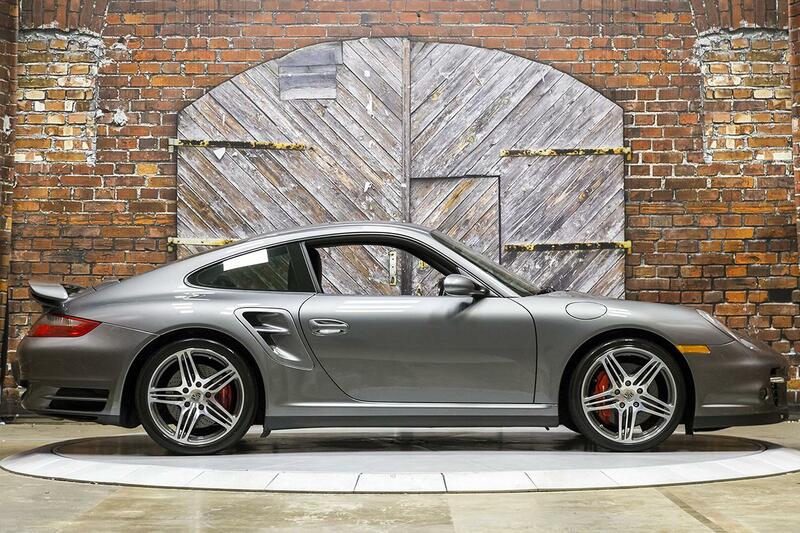 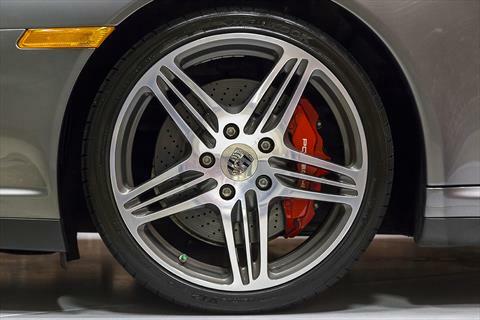 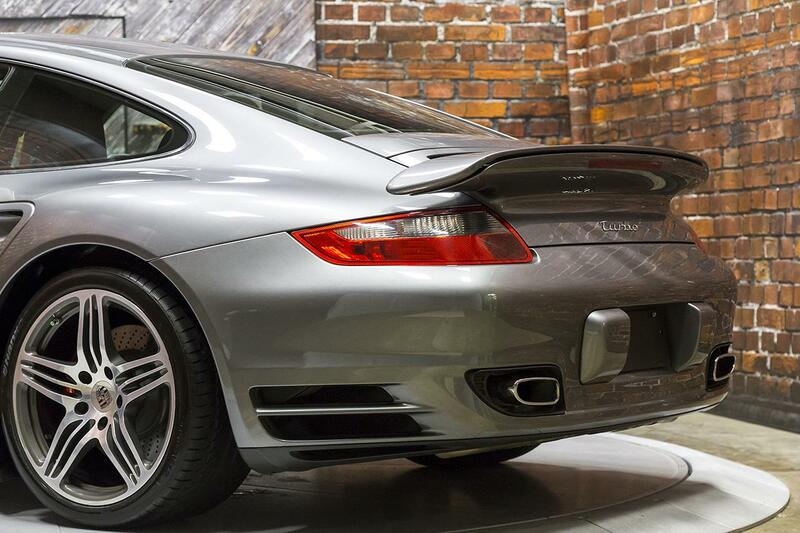 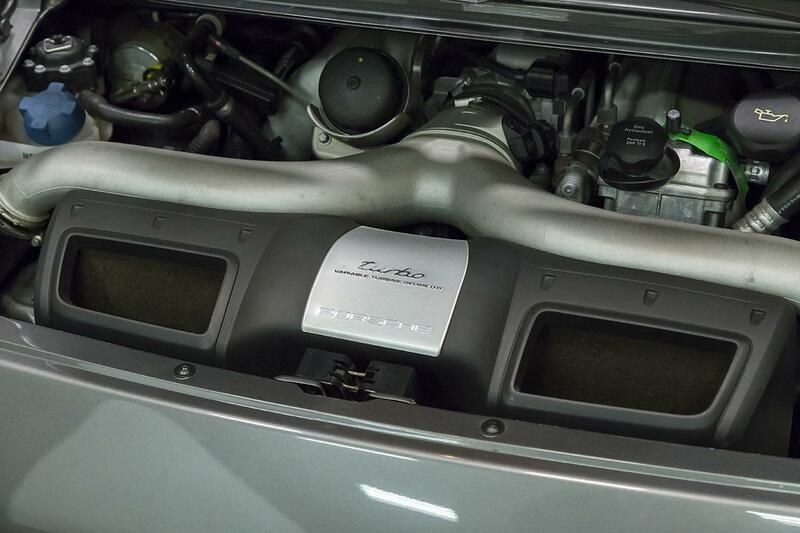 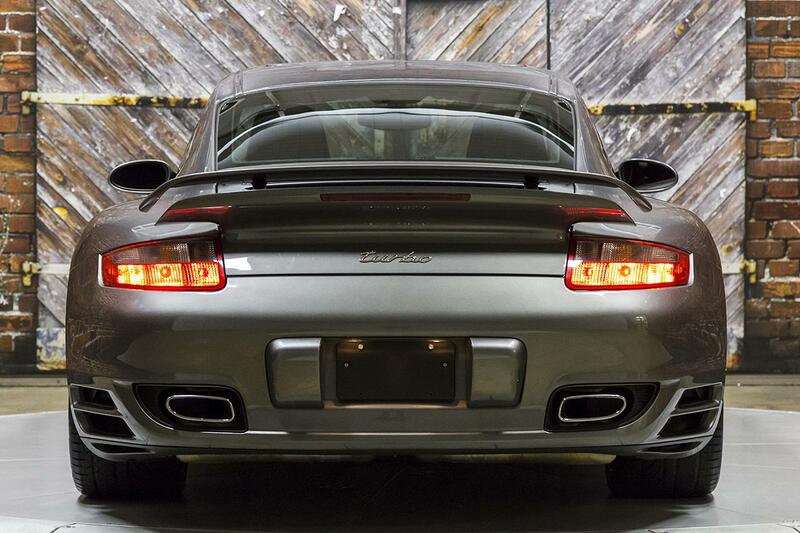 Equipped with the Tiptronic S, this Turbo hits 60 mph in as short as 3.4 seconds. 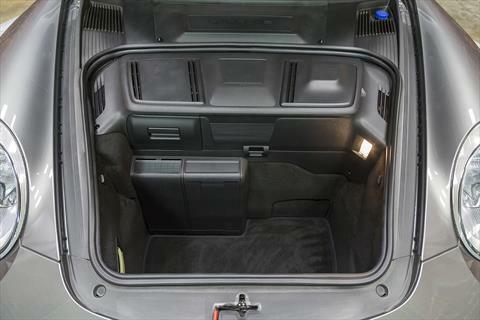 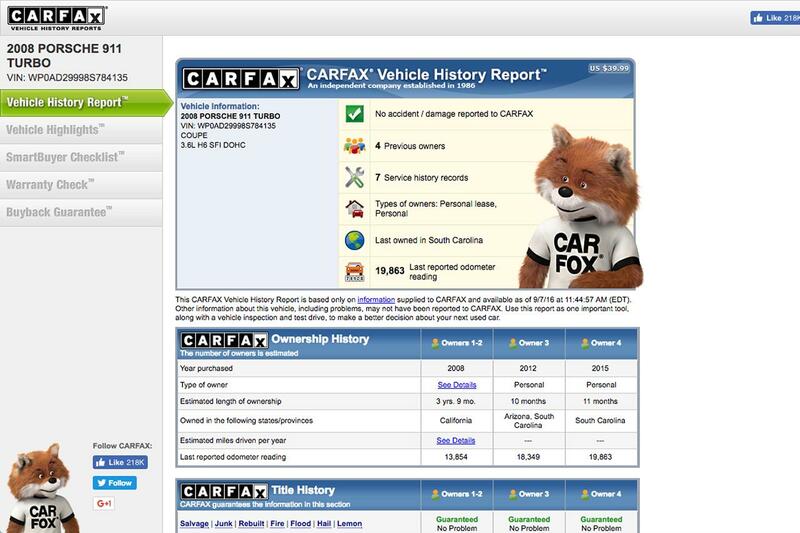 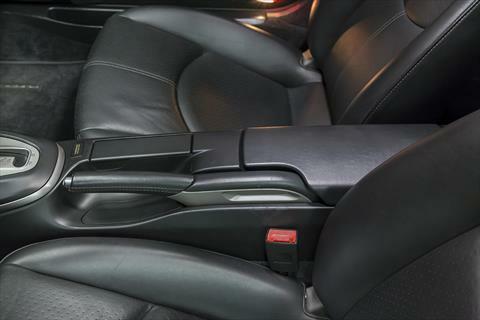 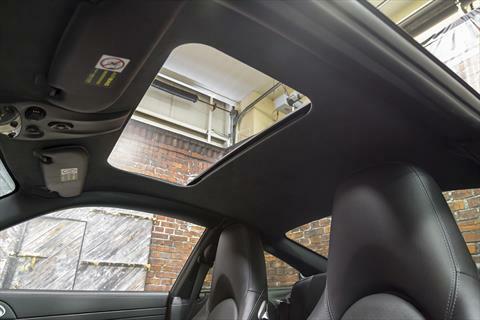 This car also features Custom Applied Clear Bra protection. 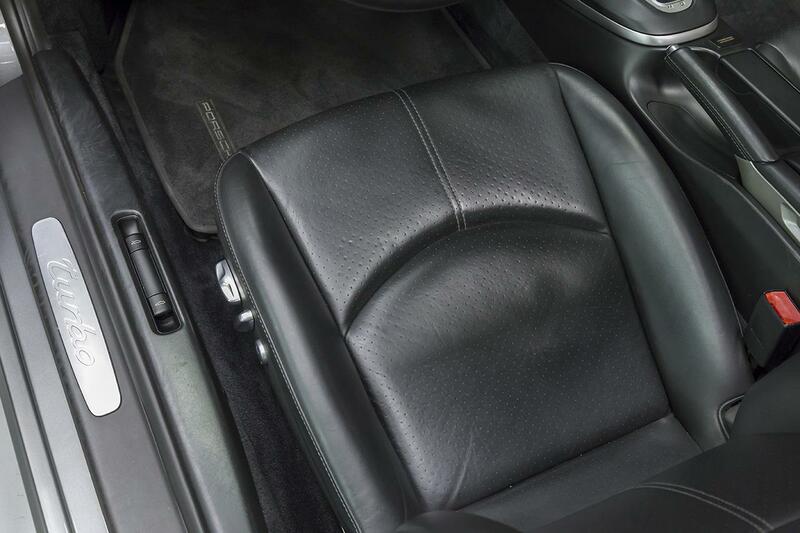 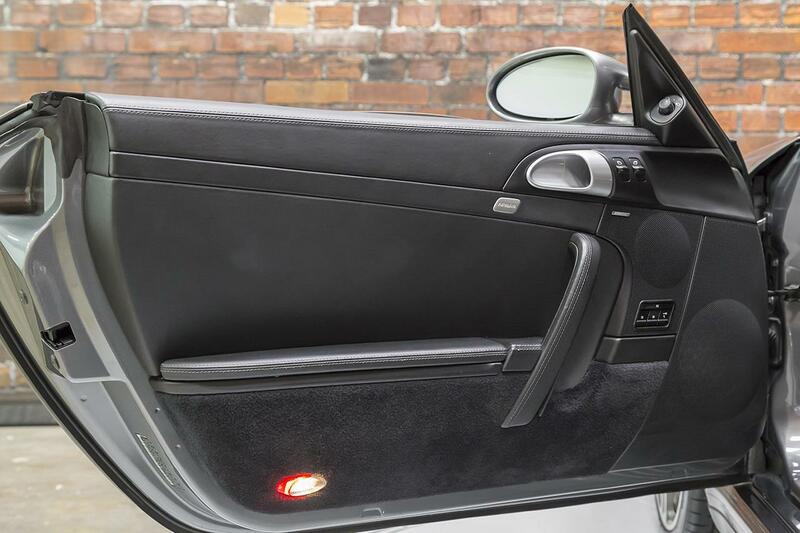 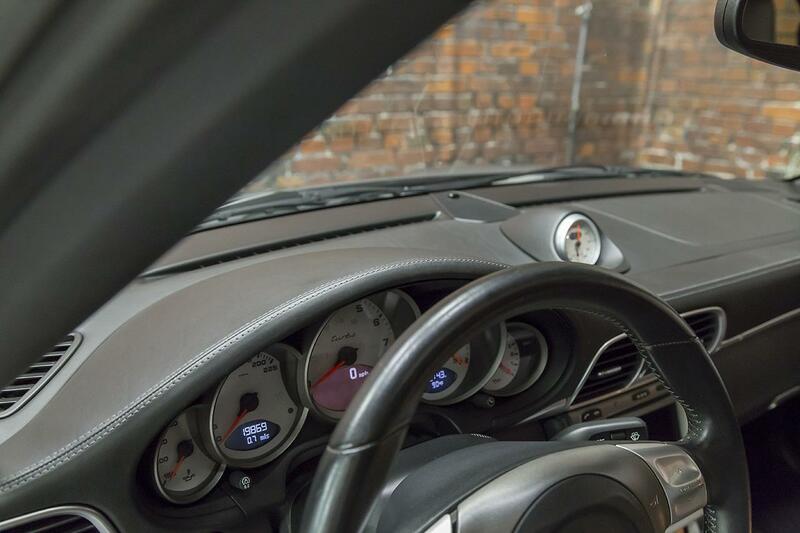 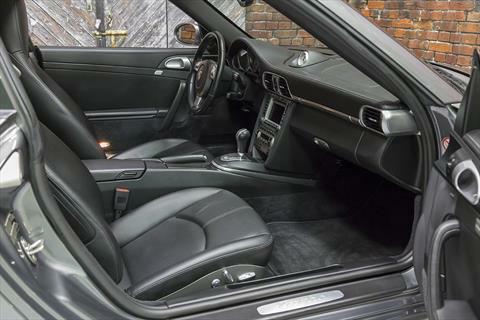 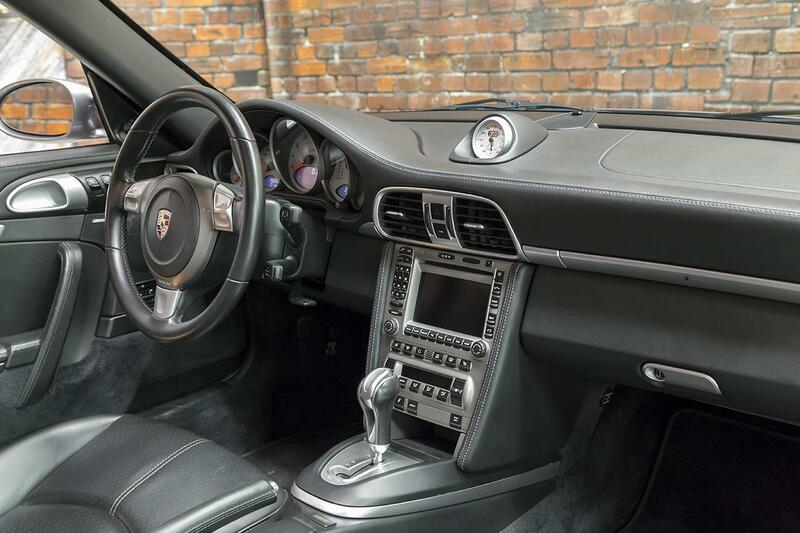 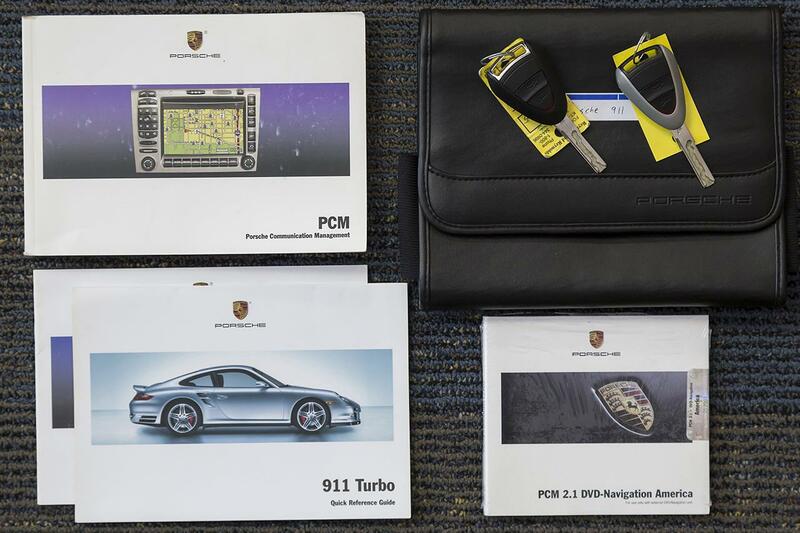 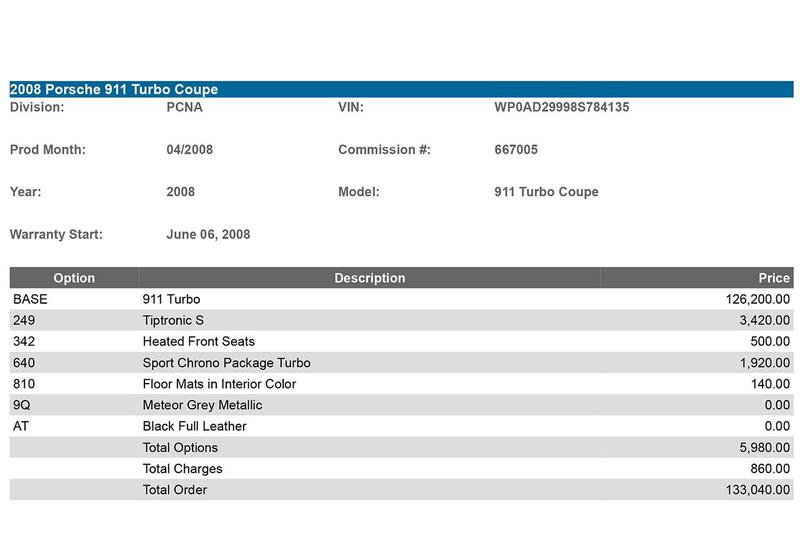 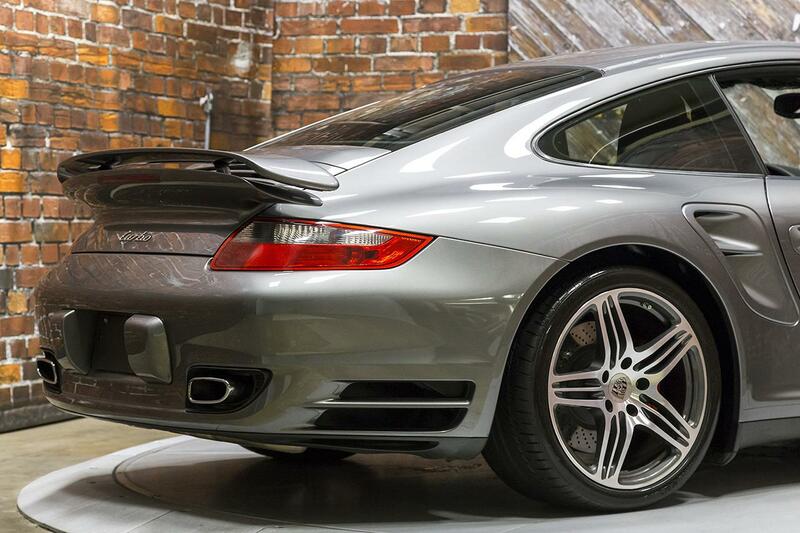 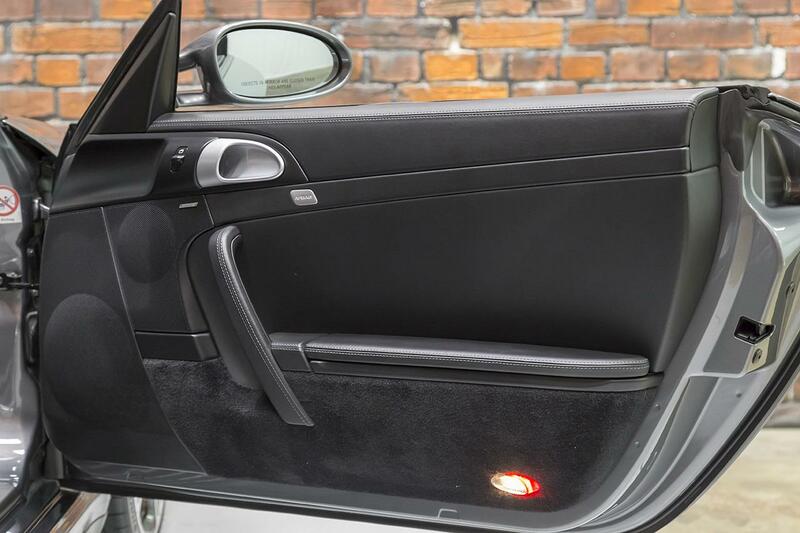 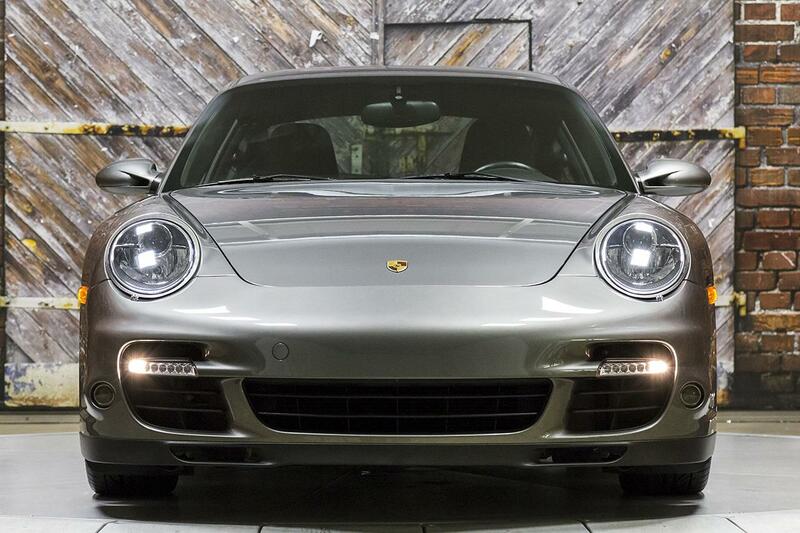 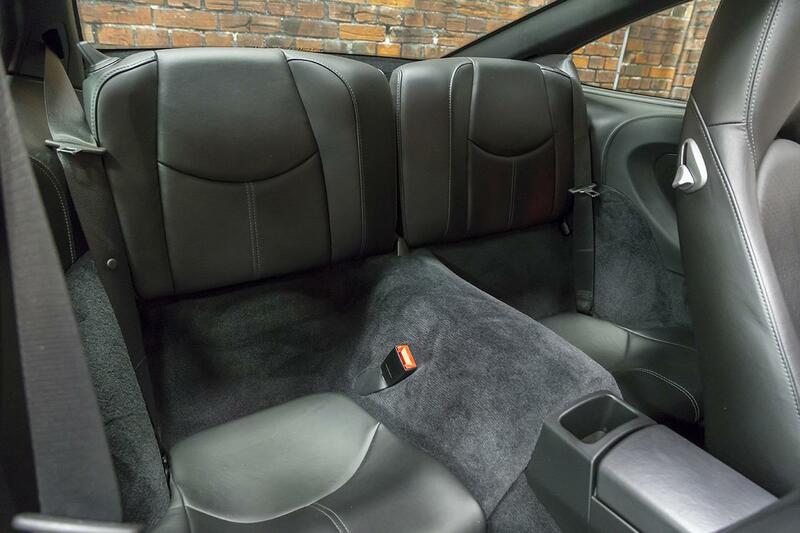 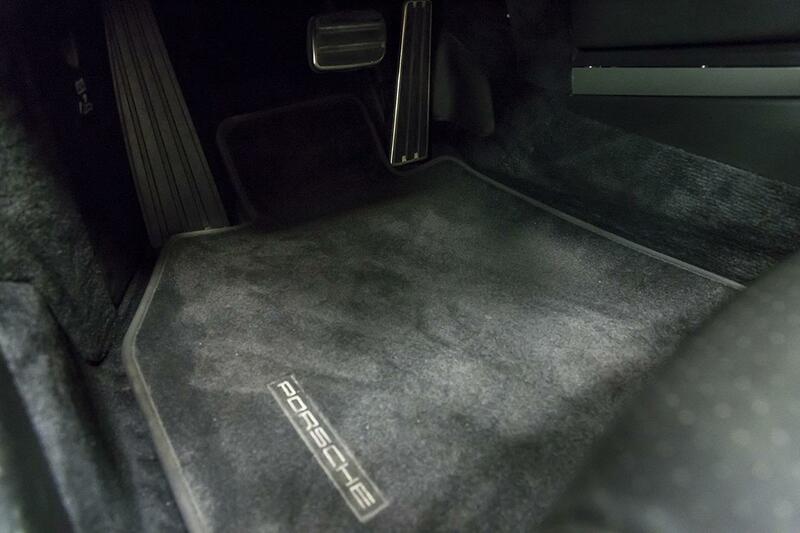 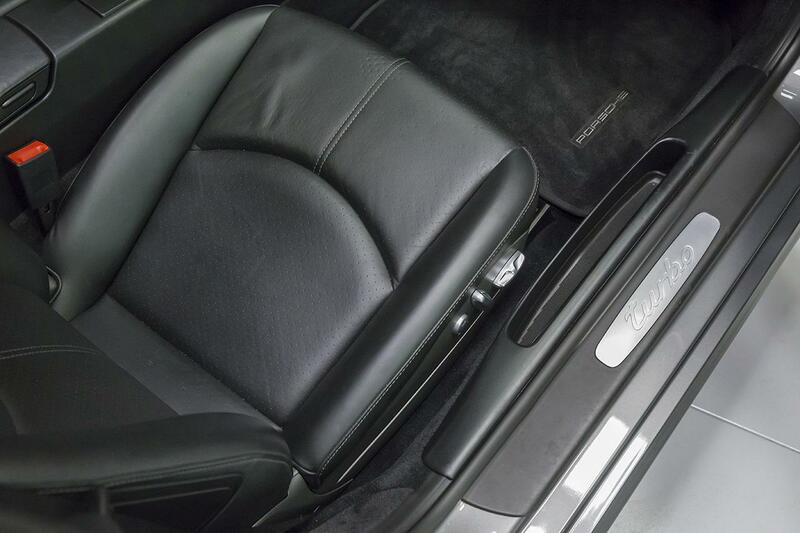 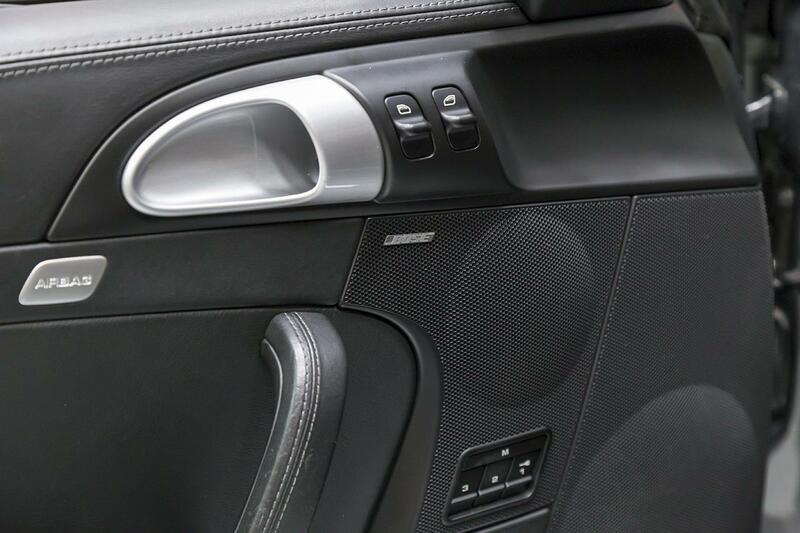 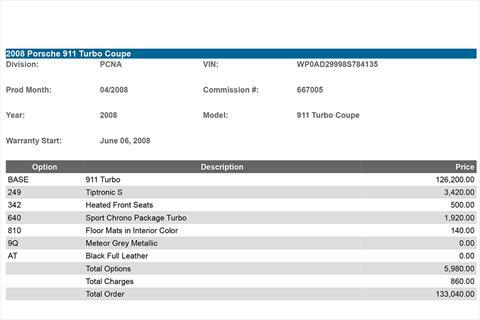 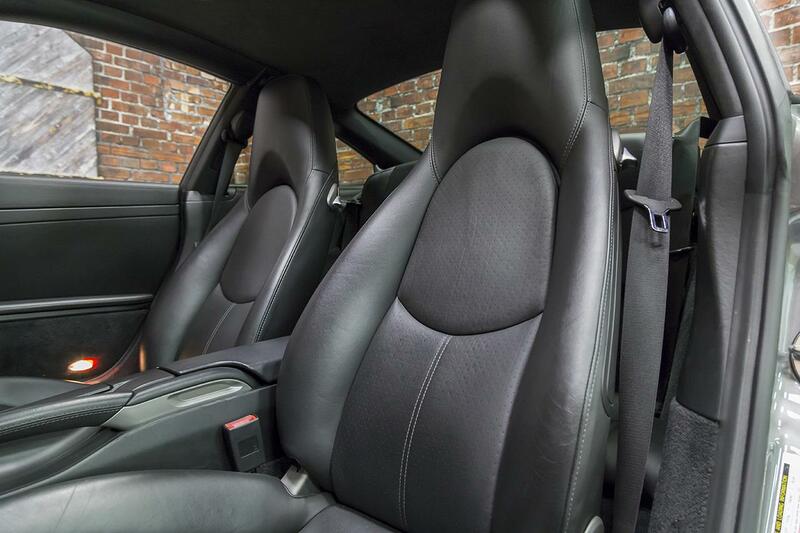 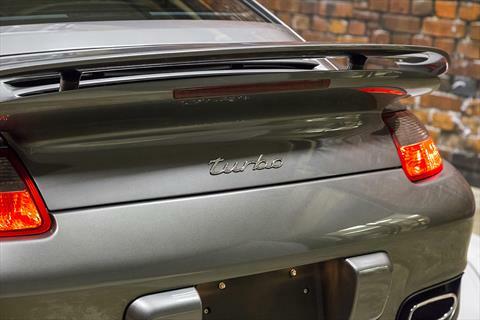 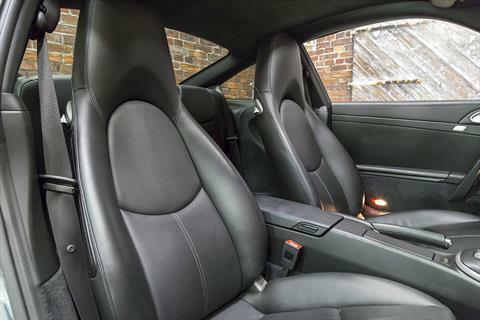 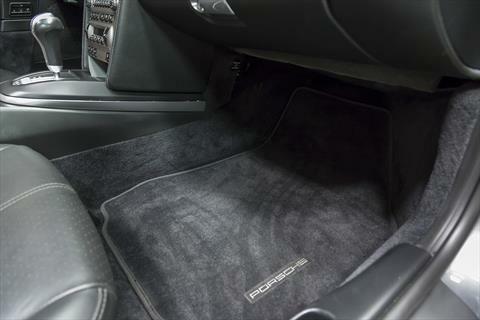 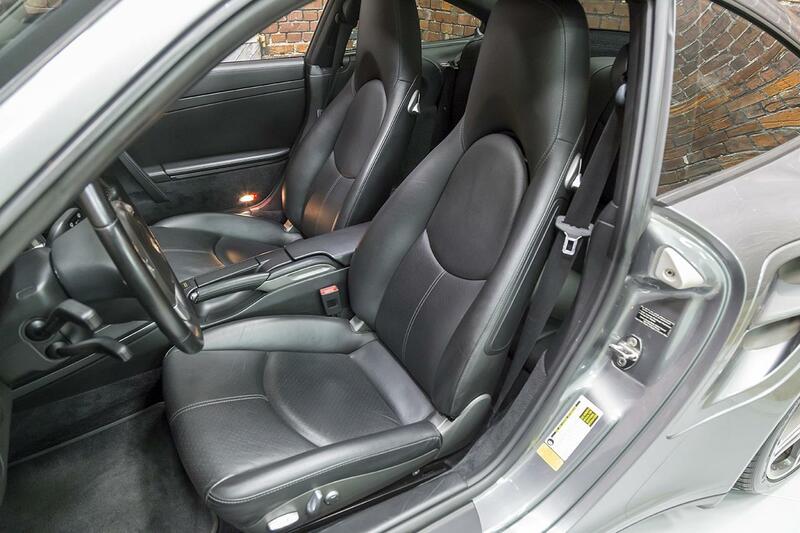 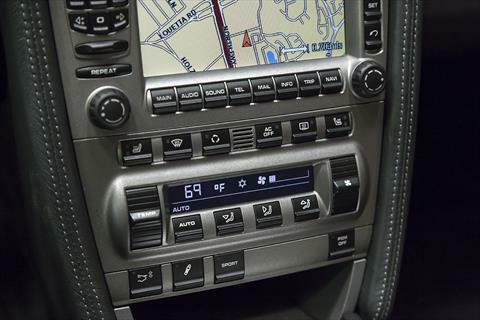 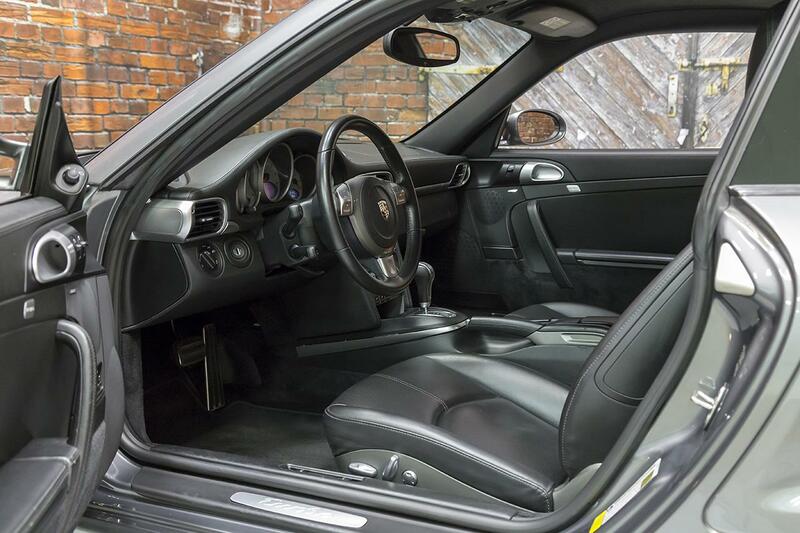 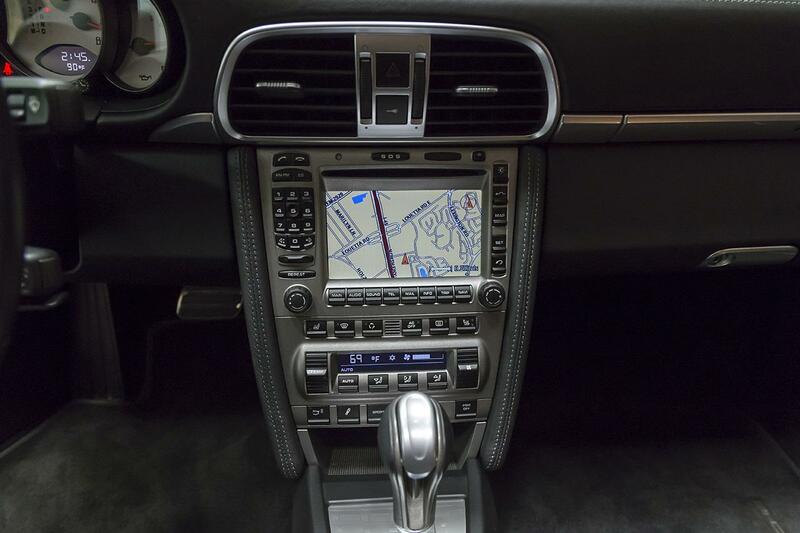 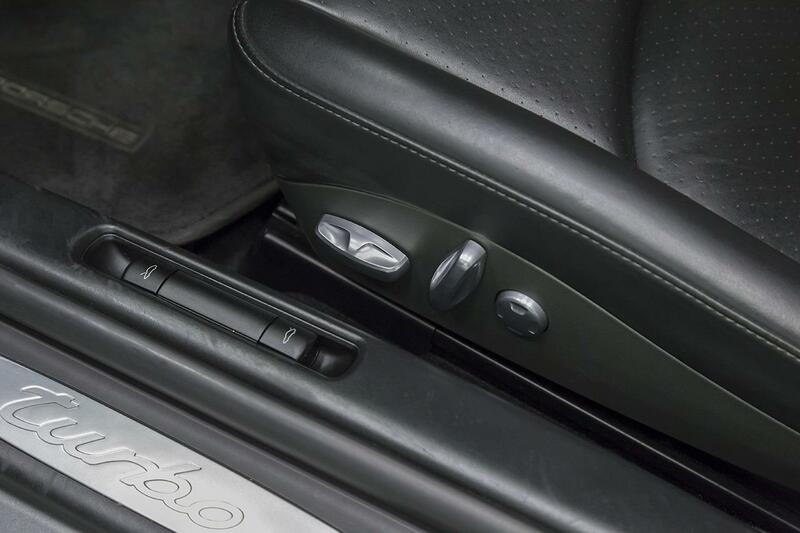 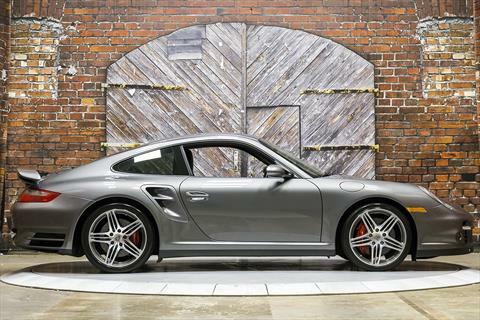 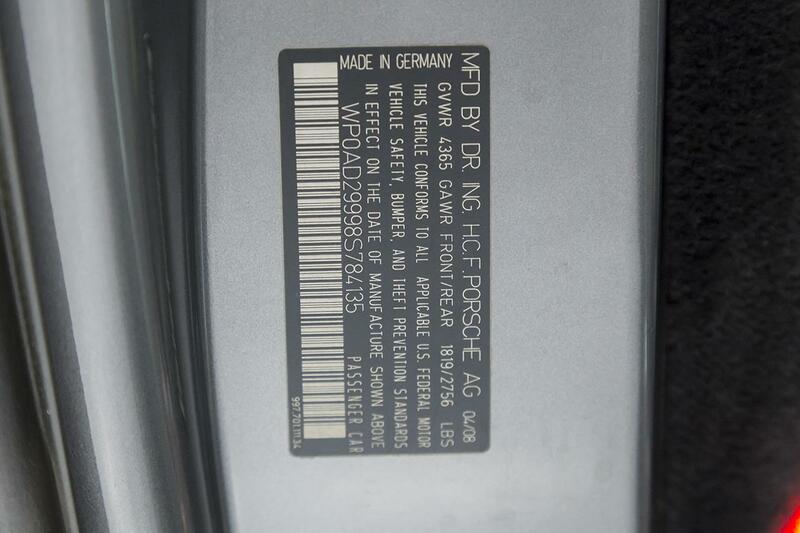 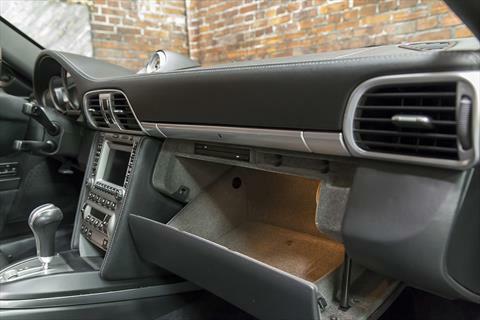 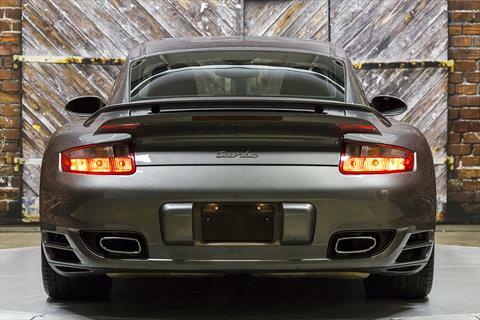 The 2008 Porsche 911 Turbo is equipped standard with several of Porsche’s enhancements including Porsche Stability Management (PSM), Porsche Active Suspension Management (PASM), BOSE Surround Sound, PCM with Navigation, Bi-Xenon Headlights, and Power Tilt and Sliding Sunroof.